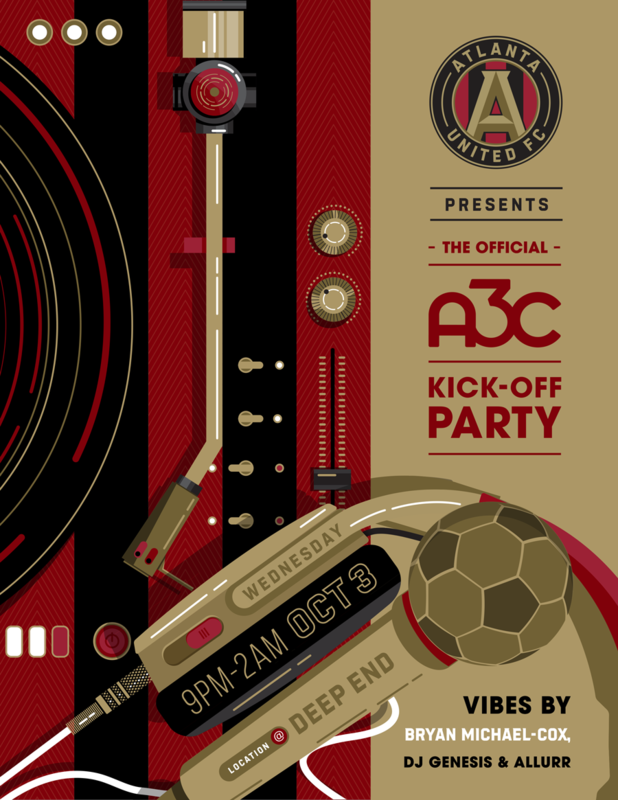 We're kicking off the 14th annual A3C Festival & Conference with ATL United - the best soccer team in the US - at Deep End on Wed, Oct 3 from 9pm - 2am! Although just in their second year, Atlanta’s MLS Soccer team, ATL United, has broken every attendance record in MLS and has become one not only one of Atlanta’s favorite sports teams but one of the most popular soccer teams in the world. 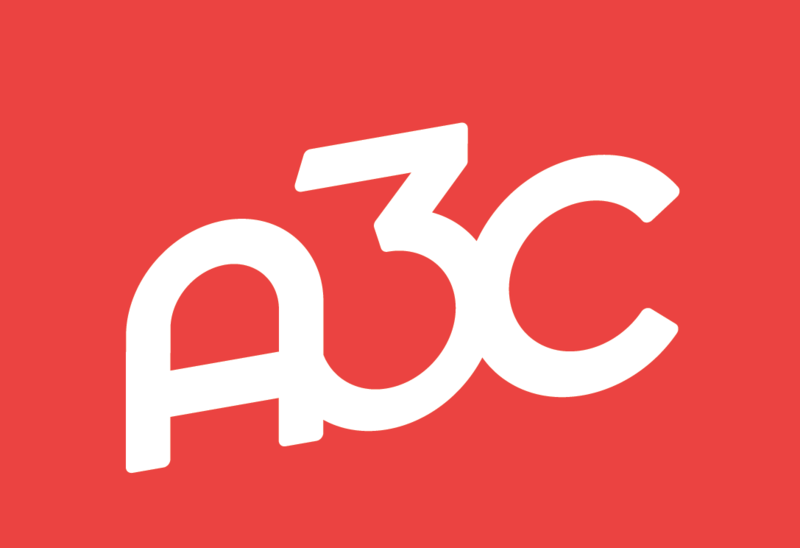 A3C and ChooseATL will host the ‘Welcome to ATL Reception’ at The Loudermilk Center on Wed, Oct 3. 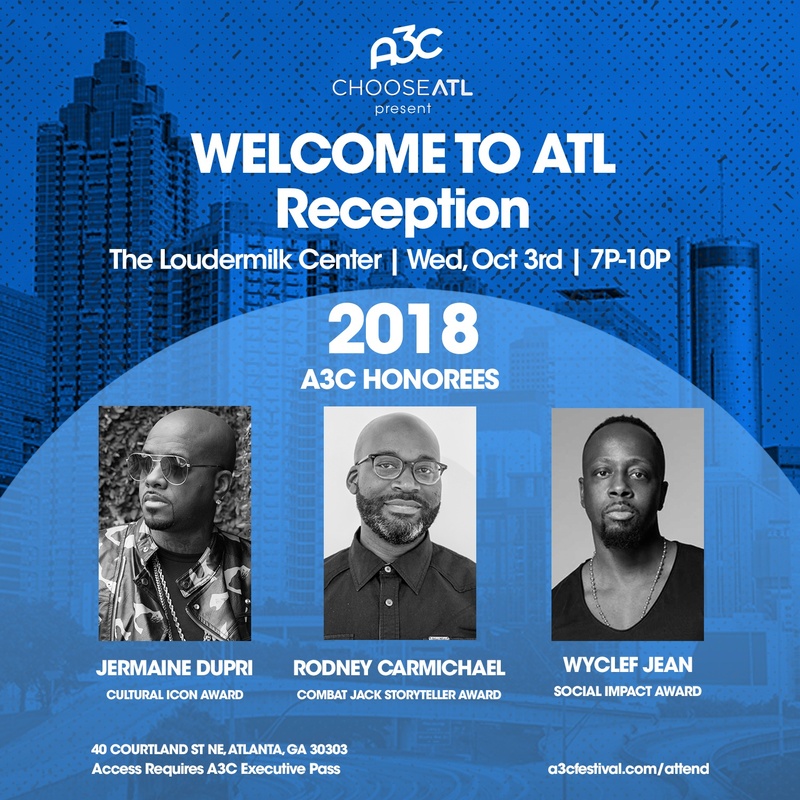 The event honors three extraordinary individuals who have made significant social and cultural impact in the hip-hop community – Jermaine Dupri, Wyclef Jean and Rodney Carmichael. 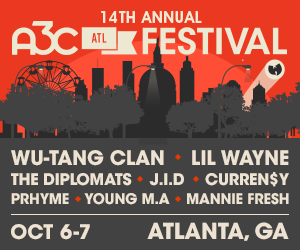 This event is only accessible with an Executive Pass.